The latest in the Moto series is the new Motorola Moto G5S lineup. 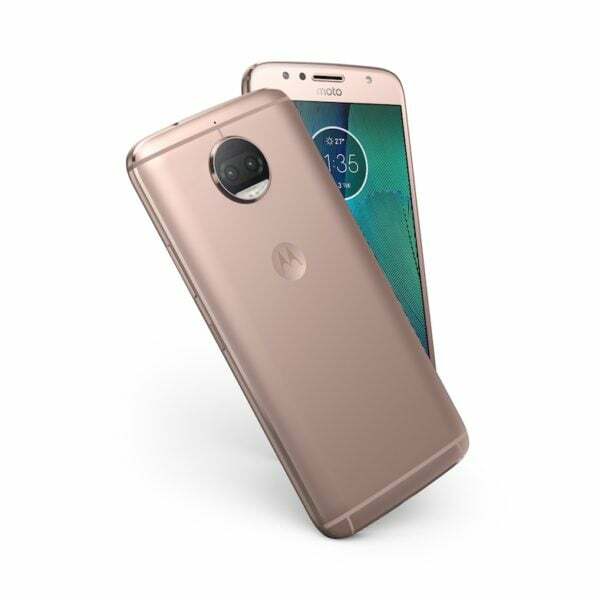 Today, Motorola has announced the ‘special edition’ Moto G5S and the Moto G5S Plus smartphones that claim to offer marginal better improvements over its previous G-series siblings. Both the Moto G5S and G5S Plus phones improve upon their predecessors with better cameras, better storage, and beefier batteries. Only the G5S Plus will apparently be released in the coming weeks. However, there is no official word on the pricing of both devices except for the European price tag of 249 EUR (approximately Rs. 18,850) for the G5S and 299 EUR (approximately Rs. 22,639) for the G5S Plus. The Moto G5S sports 5.2-inch Full-HD (1920 x 1080 pixels) display and an amped up camera setup as opposed to its predecessor. 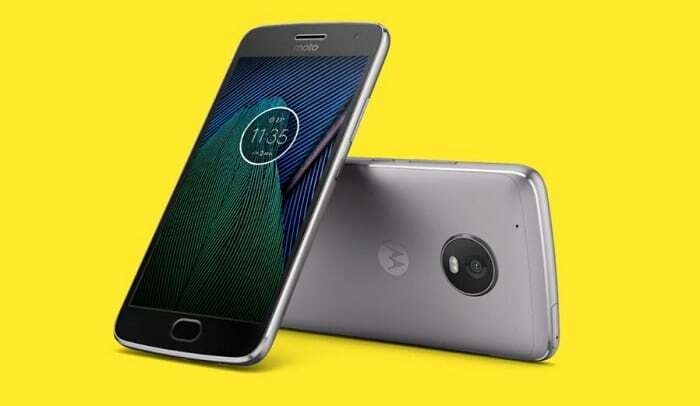 The handset packs a 16MP rear shooter with features like phase detection autofocus and LED flash while the older Moto G5 came with a 13MP rear camera. However, both the latest G5S has the same 5MP front-facing camera as the G5. The device is internally powered by a Qualcomm Snapdragon 430, which is the same as that of the G5 except for an increased clock speed of 2.0GHz. The chipset is shipped with 2GB of RAM, but the device is also available in a 3GB RAM variant. The G5S comes with a same storage of 32GB. The Moto G5S takes its juice from a bigger 3,000mAh battery when compared to the 2,800mAh offering in Moto G5. On the other hand, the Moto G5S Plus is going all-in with a rear dual-camera setup, equipped with the iPhone 7 Plus-like ‘Potrait’ mode for pro-looking photos. There’s a 13MP sensor, and an 8MP sensor, which also has a selective black and white mode, plus an option to replace the background. The 8MP front camera features a panoramic mode for capturing wider selfies along with a front LED flash. Other upgrades to the G5S Plus come in the form of an aluminium unibody chassis and a storage improvement to 3GB of RAM (starting model), and there’s a 4GB RAM version as well. As for its other specs, the Moto G5S Plus comes with the same 5.5-inch display as the G5 Plus and a similar 3,000mAh battery inside. The device features a Qualcomm Snapdragon 625 chipset coupled with 32GB of internal storage. The phone is available with a 4GB RAM and 64GB onboard storage variant as well. 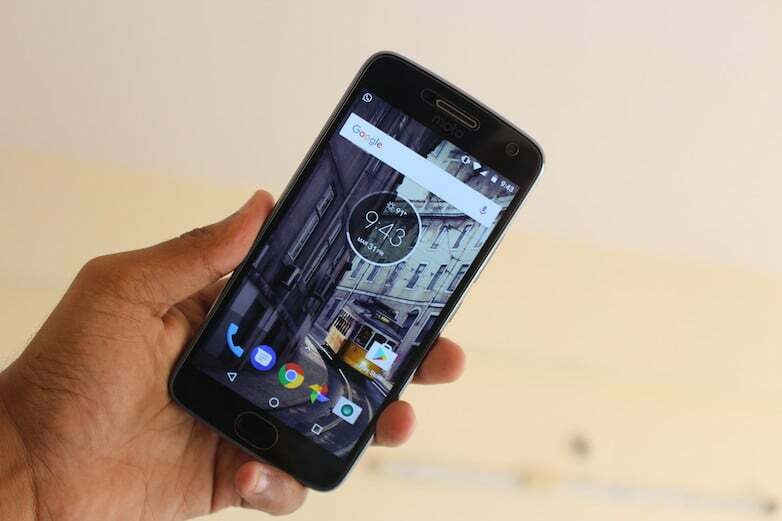 By all means, one can choose the latest and improved Moto G5S smartphones over the older Moto G5 lineup. The G5 smartphones, although slightly lagging behind in specs, are still more appealing when it comes to affordability. The G5S Plus is for users looking for better cameras and storage, while the G5S is aimed at users looking for a better budget camera smartphone. What do you think of the new Moto G5S series? Let us know in the comments below. They’re just fragmenting their own product portfolio. G5 plus has 5.2 inch display.